Bateman-Hall will be construction manager/general contractor for a potential new iteration of Idaho Falls High School, while Hummel Architects, with assistance from Alderson, Karst and Mitro Architects, will design the building. The Idaho Falls School District 91 board of trustees authorized contract drafting during a Wednesday night meeting. 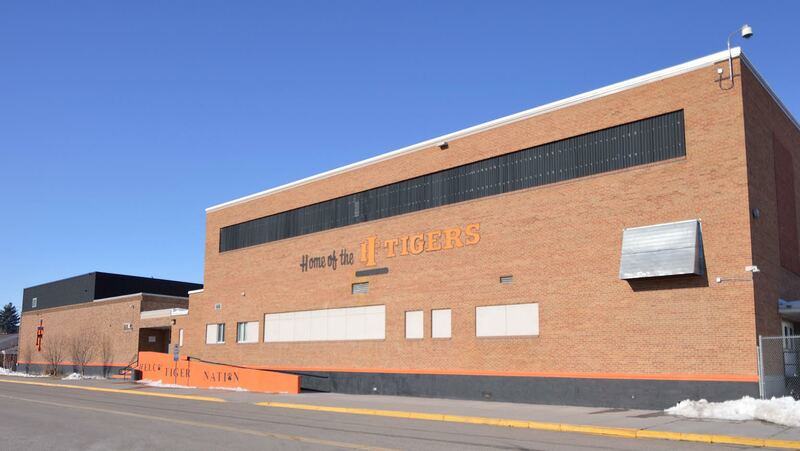 The three firms worked on plans to modernize Idaho Falls and Skyline high schools last year. 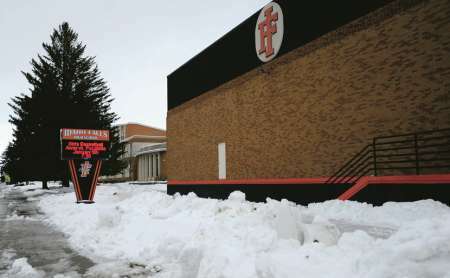 The district in November released an additional request for qualifications to rebuild IFHS. The board decided to rebuild IFHS after evaluating redesign cost estimates made by architects in May. Because of IFHS’s layout and tight geographic footprint, a remodel, estimated to cost about $46 million, provides less value per dollar than a new school, according to architects. The new school could cost around $60 million, based off recent regional high school construction costs. Idaho Falls-based Bateman-Hall built four elementary schools and remodeled four high schools for the district’s 2012 bond. Alderson, Karst and Mitro also is based in Idaho Falls, while Hummel is located in Boise. Utah-based architect firms NBW and VCBO also teamed up in response to the district’s design request for qualifications, as did Method Studio in Utah and the team of CRSA Architecture in Utah and Meridian-based Design West. Victor-based Headwaters Construction Company responded to the district’s CM/GC request for qualifications, as did McAlvain in Boise. District officials will prioritize flexible learning spaces and technology-capable infrastructure in deciding how to serve students at the new school amid a quickly changing educational environment, Boland said. District officials also expect to gather design input from IFHS faculty and the community in coming weeks. “What are the knowledge, skills and attributes we want our graduates to have? What does teaching and learning look like going forward and what facilities do we need to support that teaching and learning?” Boland said. The district will continue with plans to redesign Skyline High School, which is estimated to cost about $40 million. Skyline’s blueprint and location make modernization easier, Boland said. The district will work with Bateman-Hall and Hummel and Alderson Karst and Mitro, along with the schematic they created during last year’s redesign process for the Skyline project. Funding to upgrade Skyline and rebuild IFHS likely will be packaged in a single bond of approximately $100 million that may be presented to patrons in August or November, Boland said. Potential patron tax impact hasn’t been determined, nor has a location for the new school or plans for IFHS’s current building. “There’s a lot of pieces that are still very much in the clay state at this point,” Boland said.